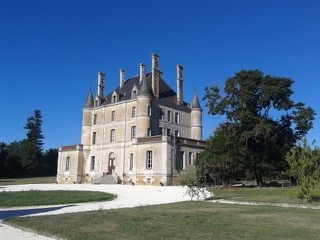 The Chateau de Puybelliard was built in 1856 in the Chateau Confort style for the Querqui family, meaning that it has always been a family home and never a defensive stronghold. 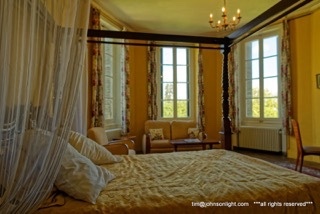 This is a chateau built for comfort, with each room created with its function in mind. As a result, the whole building flows with no redundant spaces or abandoned rooms, offering you a myriad of different spaces to enjoy. 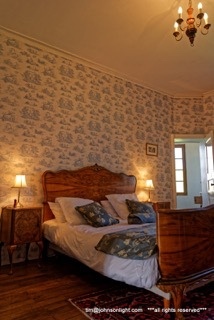 The property has 8 bedrooms, 5 bathrooms, 1 shower room and 4 ensuite toilets. It also has 4 reception rooms, a professional kitchen, a preparation room, a utility room and 2 separate toilets. 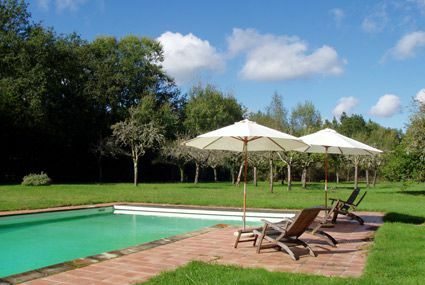 There is a beautiful heated swimming pool in a walled garden. Both Sky and French TV are available together with DVD players and WiFi. We also provide hair dryers, straighteners, curling tongs, an iron, an ironing board and a selection of games and toys. There is easy access to the beach and all the other great attractions the Vendée has to offer, for example, Puy du Fou. 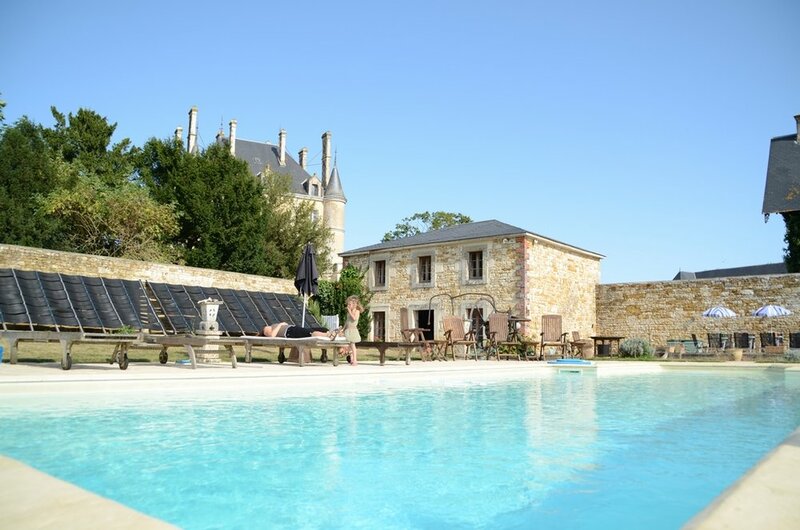 The town of Chantonnay is only just over 2 km away, with all amenities including large supermarkets and petrol stations as well as many other shops. 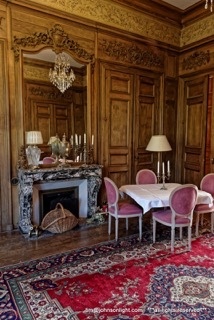 Conditions are that guests should leave it as they find it, with cleaning materials and equipment provided. We can also offer a daily clean at an additional charge.